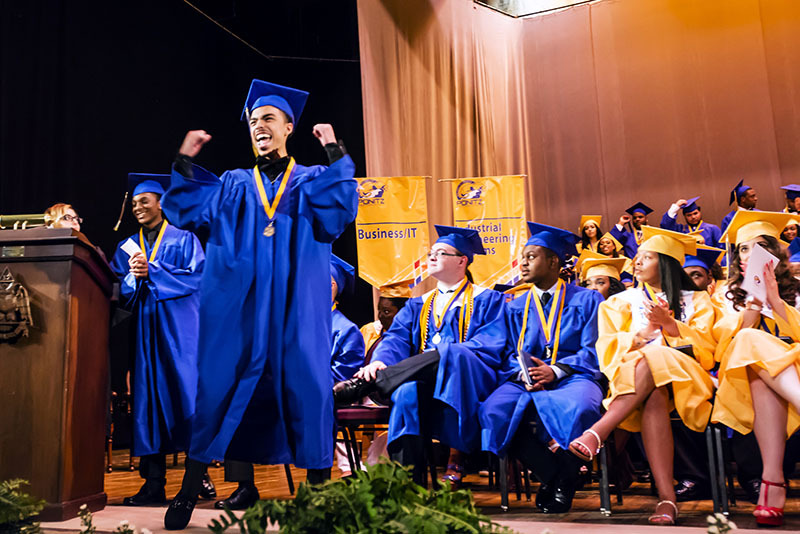 The students of the Dayton Public Schools have the potential to learn, develop, and gain the confidence and motivation to pursue happy, successful lives. Dayton needs their skills, talents, and participation to build a thriving community. The purpose of the Dayton Public Schools Foundation is to inspire community donations and contributions of their time to provide a richer and more complete learning experience for students. Encouraging and inspiring students to learn from and give back to the Dayton community is equally important to the DPS Foundation. When the community supports student success and the students support the community’s success, that becomes a win for all. The board of trustees is committed to leading this effort in collaboration with the superintendent and the district. SPARK THAT DPS SCHOOL SPIRIT! With cuts in the past, Dayton Public Schools has NO INSTRUMENTAL MUSIC or BAND but in Stivers! BANDS RESOUND ACROSS THE FIELD!